About us – Solana Pag d.d. 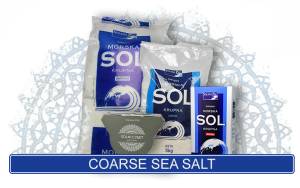 Solana Pag is the largest sea-salt producer in Croatia, and its operations are based on a thousand-year tradition of sea-salt production on the island of Pag. Solana Pag is situated just south of the town of Pag, covering a surface of 225 hectares. The salt production facility’s system includes ponds at the community of Dinjiška, covering a surface of 33 hectares, so that together with the ponds south of Pag it operates on a surface of almost 258 hectares. The pans at Dinjiška are linked by brine pipeline to the pans in Pag. The spacious shallow lagoon is bordered to the east and west by a hill. 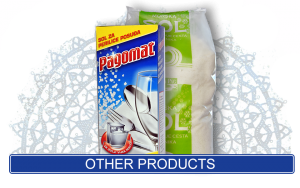 The soil composition – impermeable soil consisting of loam and clay – and the specific climatic conditions are an ideal basis for production of the finest Pag salt. 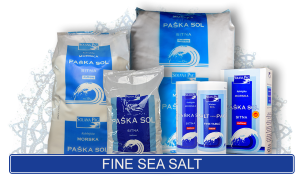 The exceptional quality and uniqueness of Pag sea salt has been recognized by the Croatian Ministry of Agriculture, Fisheries and Rural Development, which issued a designation of authenticity to Solana Pag for its salt. Informed consumers throughout the world are increasingly sensitive to the nutritional, sanitary and health standards of foodstuffs, although they also prefer traditional, indigenous products which in some way preserve the culinary identities of individual regions. 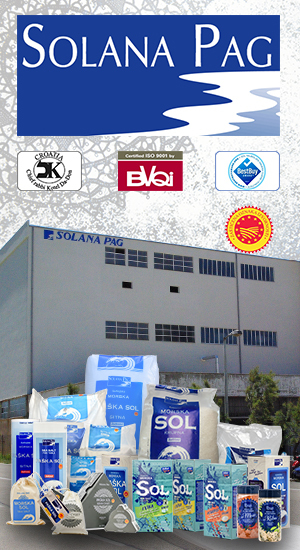 The production technology used by Solana Pag makes maximum use of the natural advantages of the area in which it is located: the clean environment, the many days of sunshine and the favourable winds, so that the purity of Pag salt places it among the highest quality salts in Europe and the world. 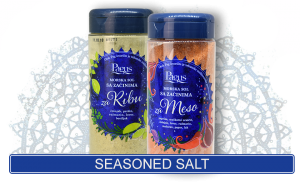 Pag salt contains all of the minerals which, besides water, are basic components of natural seawater. 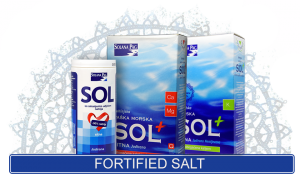 Salt must be consumed in moderate quantities every day, while calcium and magnesium are particularly essential minerals for the metabolism and all other essential bodily functions.